Using Alfred's Music for Little Mozarts method, the youngest students will follow the adventures of Beethoven Bear and Mozart Mouse as they learn about music. 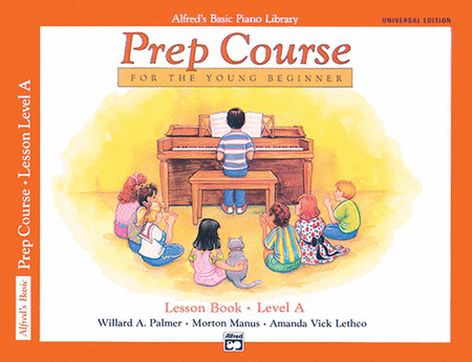 Full-color and lovable character illustrations enhance Alfred's Basic Piano Prep Method while each lesson incorporates tuneful melodies that take into consideration the reach of smaller hands. 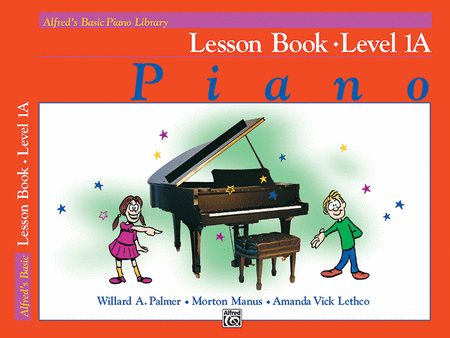 ​Over seven million students have learned to play piano with Alfred's Basic Piano Piano Course, one of the most widely used methods in the world.